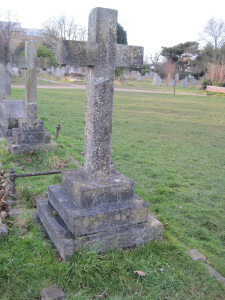 This stone cross on triple plinth, in the parish area of St Mary the Less is located in the south-east quadrant of the centre circle. Relationships : Lucy Harriet Waraker was the daughter of Thomas and Harriet Waraker. Also, but not buried in this cemetery are Thomas’s and Harriet’s two other children, Emily Maude and Reginald Robert Sadler. Harriet Sadler was the second daughter of James Sadler of Weyhill, Jamaica, later Purton, Wiltshire, and Park Place, Highgate in London. She was born c.1829; her birthplace is given in census returns variously as Hounslow and Holborn. She had an elder sister, Eleanor Elizabeth and a younger sister, Emily; otherwise nothing is known of her childhood. Harriet married Thomas Waraker on 28 June 1855 at St Michael’s Church, Highgate, Middlesex, her two sisters and a Robert Cobb witnessing the marriage certificate. By 1856 the couple were living in Fitzwilliam Street, Cambridge, where their three children, Lucy Harriet (1856‒1919; see below), Emily Maude (1858‒1922) and Reginald Robert Sadler (1859‒1910) were born. 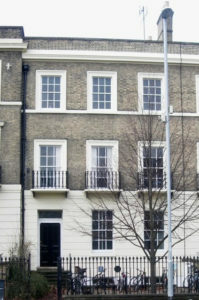 By 1861 the family home was 5 Scroope Terrace, Trumpington Street, Cambridge. On the day the 1861 census was taken, Harriet and Thomas appear to have been away, for Reginald was left in the care of three house servants while Lucy and Emily were farmed out to Harriet’s sister Eleanor’s home at Park Place, North Road, Highgate (the Sadler family home). Harriet died in late April 1887 “after two days’ illness” (according to The Law Times) and was buried in Mill Road Cemetery on 3 May. Her age is given in the burial register of St Mary the Less as 57, suggesting she was born between May 1829 and April 1830. Lucy Harriet was born in Cambridge in 1856 and baptised at the Church of St Mary the Less on 31 December of that year. She was the eldest child of Thomas and Harriet Waraker, her siblings being Emily Maud (1858‒1922) and Reginald Robert Sadler (1859‒1910). 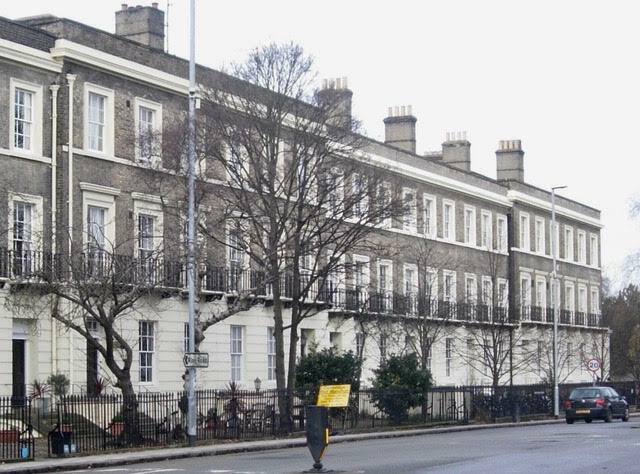 On the day the 1861 census was taken, Lucy and Emily Maude were lodged with their maternal aunts Eleanor and Emily Sadler, at Park Place, North Road, Highgate. Lucy’s mother died in 1887, and on the day the 1891 census was taken Lucy and her sister Emily Maude were boarding at 4 Marine Parade, Ventnor, in the Isle of Wight, while their widowed father, Thomas, was boarding at 2 Gothic Cottages, Esplanade Road, Ventnor (perhaps the census was taken while they were on summer holidays). After her father’s death in 1907, Lucy ‒ about whose life little is known save that she was unmarried ‒ became head of household at 5 Scroope Terrace, remaining so until her death in mid-August 1919 aged 62. She was buried on 16 August in Mill Road Cemetery. 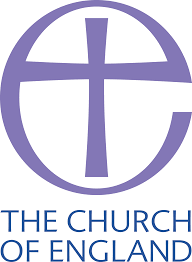 Thomas was born on 9 December 1828 and baptised at the Church of St. Dunstan-in-the-West, Fleet Street, London, on 28 January 1829. His father was Thomas Waraker, paper manufacturer and law stationer, with a business at 50 Chancery Lane, London, and his mother was Elizabeth (née Newton). The younger Thomas had at least four siblings: Catharine Elizabeth (1827‒), Charles Cullington (1831‒), Elizabeth (1835‒) and Emma Newton (1837‒). Thomas was educated at Sir Roger Cholmeley’s School, Highgate, and was admitted as a “pensioner” (i.e. without a scholarship, paying his own tuition fees and living expenses) to Sidney Sussex College in 1847. He obtained his Bachelor of Law degree (LL.B.) in 1854. Thomas married Harriet Sadler (see above) on 28 June 1855 at St Michael’s Church, Highgate, Middlesex. 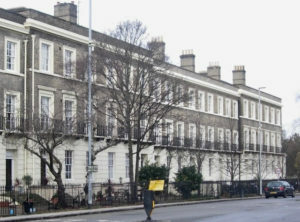 By 1856 the couple were living in Fitzwilliam Street, Cambridge, where their three children, Lucy Harriet (1856‒1919; see above), Emily Maude (1858‒1922) and Reginald Robert Sadler (1859‒1910), were born. By 1861 the family home was 5 Scroope Terrace, Trumpington Street, Cambridge. Thomas received his Doctorate of Law (LL.D.) from Trinity Hall, Cambridge in 1859. Having been admitted to Lincoln’s Inn on 9 June 1849, he was called to the bar on 26 January 1857, to serve on the South-Eastern Circuit. 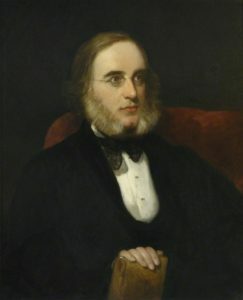 In Cambridge, he became a law lecturer at Trinity Hall, a widely respected teacher with a distinguished line of pupils, between 1877 and 1881 he served as an examiner for the Law Tripos, and he was also a Justice of the Peace for the Borough. He published articles in the legal press, and a book. He was also for a time the leader of the Conservative party in the Borough. In London in 1877 he became an examiner in jurisprudence, Roman law, and constitutional history at the Inns of Court, and from 1880 an examiner for London University. Thomas died on 18 August 1907, aged 76, and was buried three days later in Mill Road Cemetery. In his will, he left effects worth £50,891 4s 9d to his three children. 5 Scroope Terrace remained the family home well into the 20th century, for Lucy became head of household from 1907 to 1919, and Emily Maude, who married Bertie Coppinger Prichard, gentleman, in the first quarter of 1914 at St George’s Church, Hanover Square, London, lived there until her death on 15 December 1922. Emily bequeathed £16,200 to Trinity Hall to create Law scholarships in memory of her father. A portrait of Thomas exists in Trinity Hall (see illustration). Obituary: Mr. Thomas Waraker: The Law Journal, 24 August, 1907, p. 550.